Sniff Your Stuffy Nose Away! a variety of essential oils to treat "well-being" and to treat common ailments too. I have Gold-Medal Winner! 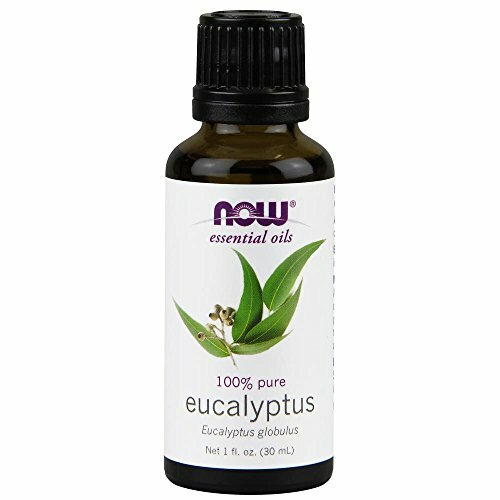 Peppermint and Eucalyptus oils to relieve a stuffy nose. My colleague, Keri, handed me a tissue with 3 drops of peppermint oil and 3 drops of Eucalyptus oil on it. I sniffed the tissue, breathed in and out twice, and had IMMEDIATE relief-- an unstuffed nose with comfortable breathing. I repeated this action in a half hour, again in an hour, and again several hours later. Check out these great essential oils in our store!